While ego-surfing (aka “typing your own name into Google” aka “avoiding grading 20 Freshman Music Theory exams”) I discovered that my album Acidic Jazz, Malicious Mash-ups was on WFMU’s heavy rotation list for jazz albums! It’s also cool because this album was also weirdly divisive. Well, “divisive” seems like a strong word – desegregation was divisive. Martin Luther’s 99 Theses was divisive. When I say “divisive,” I mean that among my freaky jazzbo friends and online music nerd friends, the reaction to this album was mostly befuddlement, bemusement, with occasional, small pockets of rabid enthusiasm. I stand by this album, I still dig it. It’s a preposterous blend of “remixing,” jazz, and avante garde music. It’s taking jazz standards (Tin Pan Alley tunes, even) and transmogrifying them into bitonality and rhythmic ambiguity. Hearing hear the melody to Blue Room sung by Chet Baker and then answered by Miles’ trumpet – in a completely different key and tempo – never gets old, to me at least. 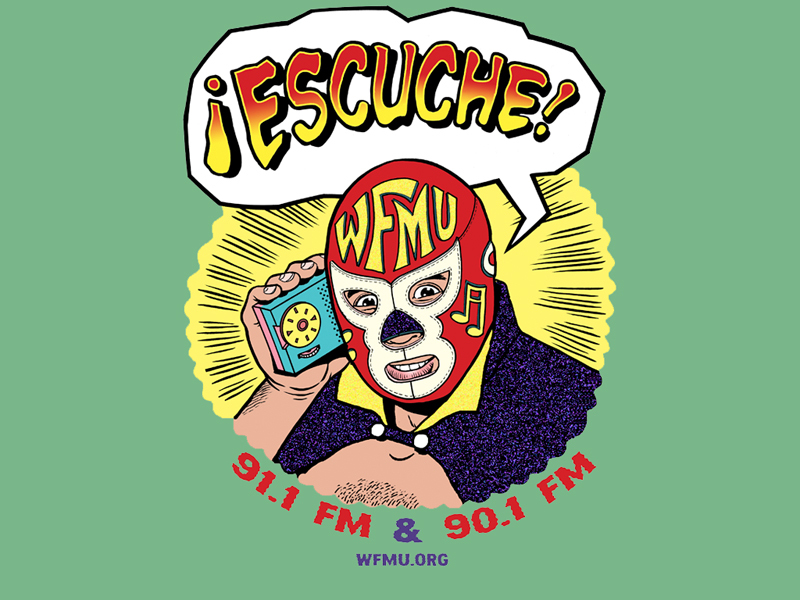 And I love that it was categorized as jazz by WFMU – in some ways it goes against everything jazz is: there’s no improvisation, there’s no group interplay, it’s a very electronic treatment of a very organic music. In other ways, it’s a homage to that amazing music, which I perform, study, and love so so much. This entry was posted on April 15, 2012 by natetrier. It was filed under Uncategorized .